Packaging for pets: A walk in the park? You are in : All News > Packaging for pets: A walk in the park? 13 Aug 2018 --- Packaging for pets is big business – it is estimated to account for around five percent of the total European demand for flexible plastic-based packaging. It explains why many leading suppliers have designated pet packaging teams. The challenges are varied – from pet-specific considerations such as the need for industry-high hygiene, clean dispensing and shelf-life standards, to more general packaging focuses including brand appeal and sustainability demands. 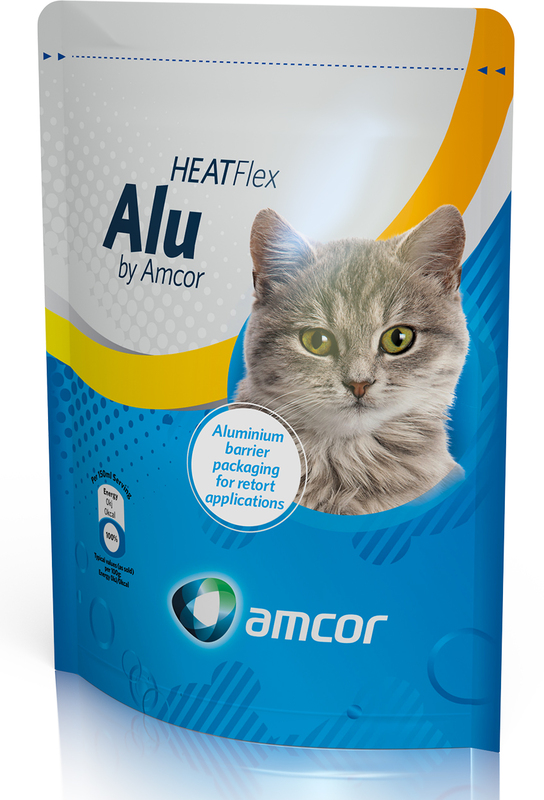 Three pet packaging specialists – Mondi, Constantia Flexibles and Amcor – speak to PackagingInsights about the challenges and latest solutions in pet packaging. Constantia has a specialized pet packaging team of 20 people producing a wide range of packaging solutions designed to find solutions to these challenges, including bags, plastic trays, cartons and flow packs for dry pet food and tin cans, aluminum trays and lids and pouches for wet pet food. 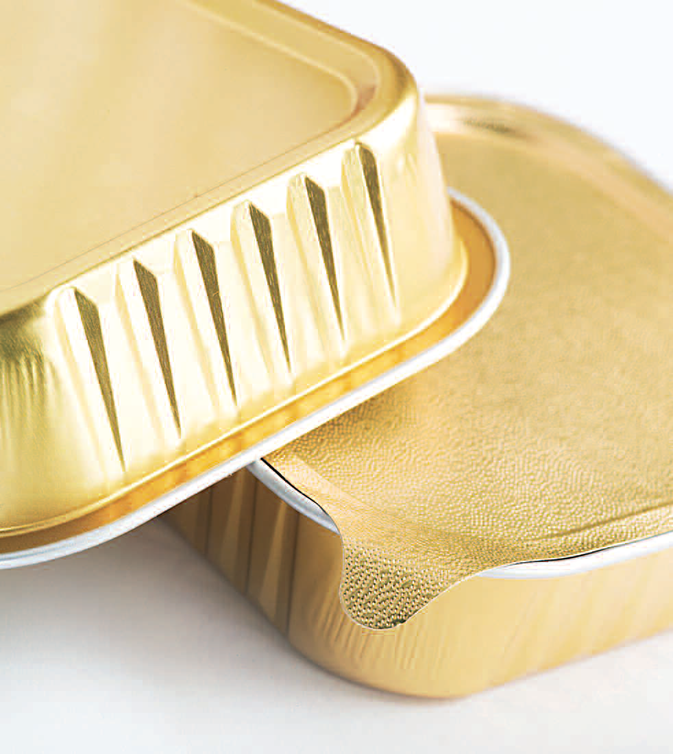 The main site for the production of pet packaging is Constantia Teich in Austria. It is well known that dogs and cats have a heightened sense of smell. Contamination or loss of freshness in pet food – so slight that humans cannot detect it – regularly results in food waste and a lost customer. “Today’s barrier achieves long shelf-life by preventing moisture or oxygen transmission into the pack. This includes aluminum which provides a highly functional barrier and is appropriate for use under retort conditions,” Braun says. 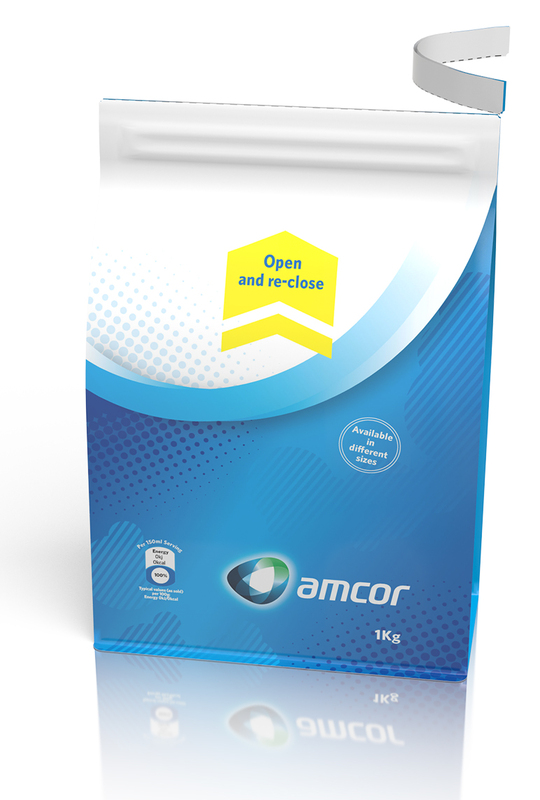 An example of this is Amcor’s most recent product launch: a wrinkle-free aluminum container (Canny) that supported the differentiation need of one of Amcor’s customers for single serve wet pet food packaging. As it is mostly aluminum, Canny is recycling ready according to upcoming legislation. “Another important driver for controlled dispensing is an increasing awareness of overfeeding and pet obesity; single serve or controlled pouring solutions can help to counteract this,” he adds. For the modern pet owner, it is not always feasible to shop for pet food frequently, making extended shelf-life even more important. Likewise, packaging which can play both primary and secondary roles in terms of transportation and home storage is a considerable bonus. “Large bags of dry pet food come with handles that not only make it convenient to get the product from store to home, but also make it easier to handle the bag at feeding time. In addition, reclosing options – like integrated zippers – help keep the product ingredients fresh after opening and prevent odor transmission in the kitchen or food pantry,” he says. 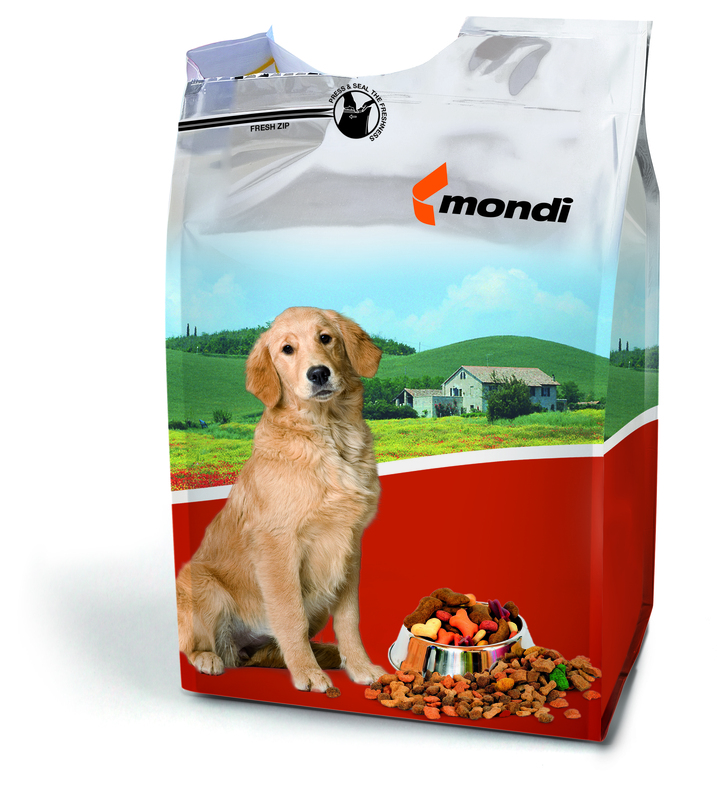 In the premium pet food market – which is where Mondi is most active – large bags, medium-sized stand-up bags and stand-up pouches are the most popular packaging types. The core material is plastic, sometimes metalized or with an aluminum layer. “On the shelf, the bottom-of-bag design is just as important as the front surface for large bags that lay down on the shelves. This means you need to engineer a flat, printable bottom panel that can display an eye-catching design and all the information needed to motivate a purchase decision,” he says. 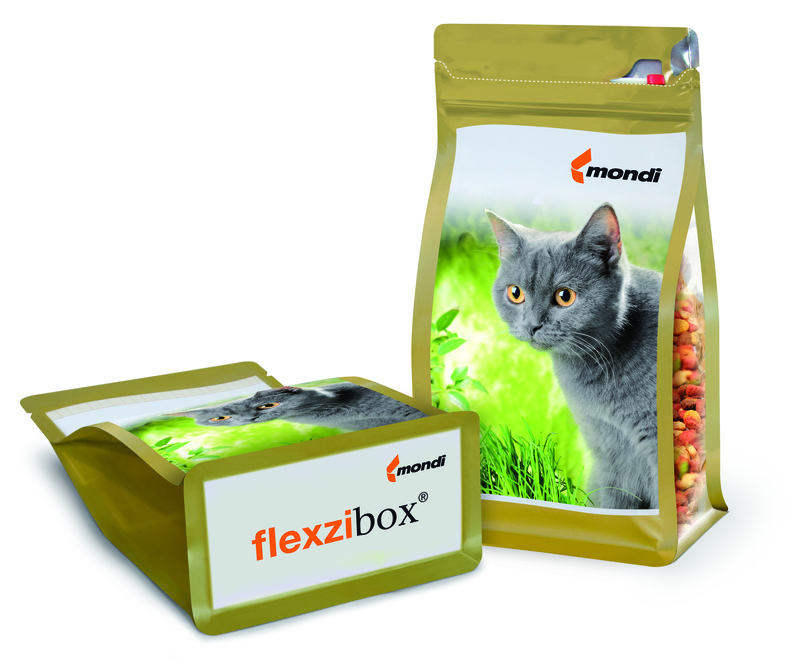 “For single-serving pouches, Mondi can produce primary packaging and secondary (cardboard box). This helps product managers coordinate the primary packaging (the pouch) and the secondary packaging (usually a corrugated cardboard box) for maximum shelf impact. Nothing is worse for POP impact than secondary packaging that blocks great design on the primary packaging. If you have a single-serve pouch – perhaps on the top shelf – the most important image and information needs to be on the top of the packaging so it still registers for people looking up,” he adds. Visual appeal is clearly significant at point-of-sale – people naturally want what’s best for their pets and design can offer the necessary reassurances. However, as Schmid of Constantia reminds us, the most vital factor in continued purchases will always be the taste and freshness of the food which the packaging must preserve. After all, dogs and cats aren’t concerned by the visual appeal of the package which contains their dinner. “The buyer is not the direct consumer and the buyer can only assume/conclude from the pet´s ‘eating’ behavior if it likes/dislikes the food,” Schmid summarizes. 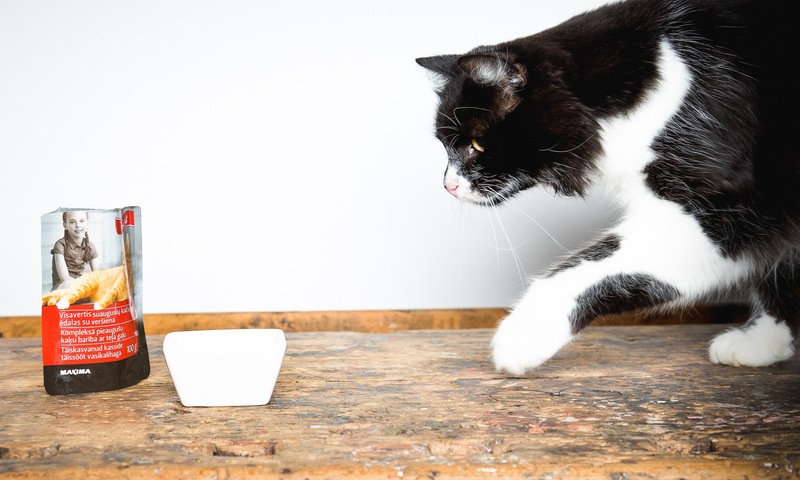 Beyond the challenges of freshness preservation, the pet food market is also subject to the universal demands for more environmentally sustainable packaging solutions. In addition to consumer concerns for sustainability, there are a number of recent government regulations requiring improved recycling rates and more ethically sourced materials which together are continuing to drive the focus of NPD. For example, the European Commission’s “European Strategy for Plastics in a Circular Economy” – is demanding that all plastic packaging to be recyclable or reusable by 2030 at the latest. Although plastic pet food packaging has not been subject to the same intense public scrutiny as human food and beverage packaging (pets do not consume large volumes of smaller, unrecyclable single-use items like straws and stirrers), it is all the same affected by the pressures of national and international sustainability regulations. Like Constantia, Mondi and Amcor have specialized pet packaging teams. Mondi’s team has a regional set-up in Europe with key account managers for major brands. Amcor has a specialized salesforce, dedicated marketing and R&D resources and they are supported by the supplier’s general sustainability and operations teams.